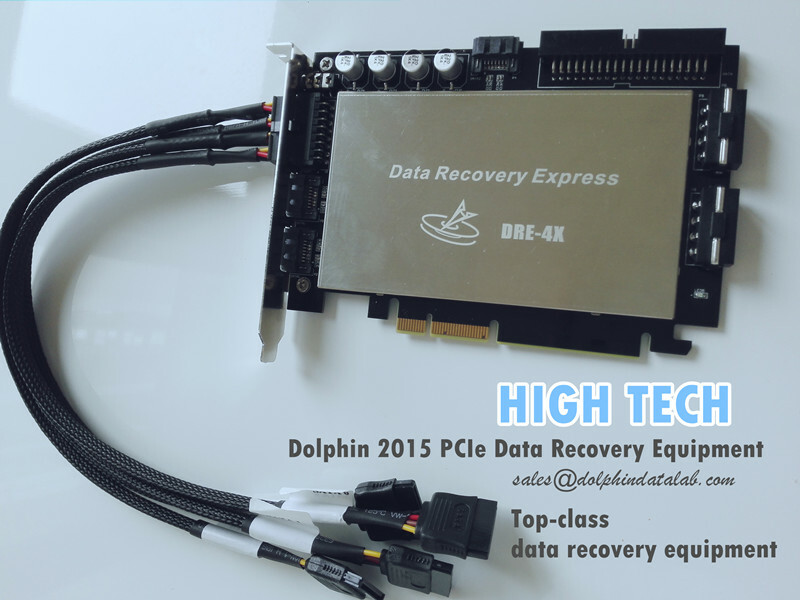 DFL-PCIe 4X Data Recovery Express is the newly developed hdd repair and data recovery hardware, with the same hardware, users can customize and decide the software modules to be added to the hardware for either hdd refurbishing or data recovery. 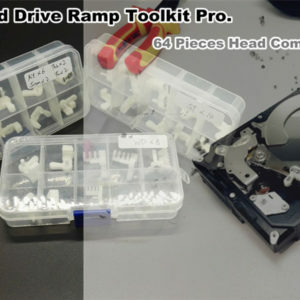 Users can repair or recover 4 hard drives at the same time, 3 sata and 1 IDE ports are included. 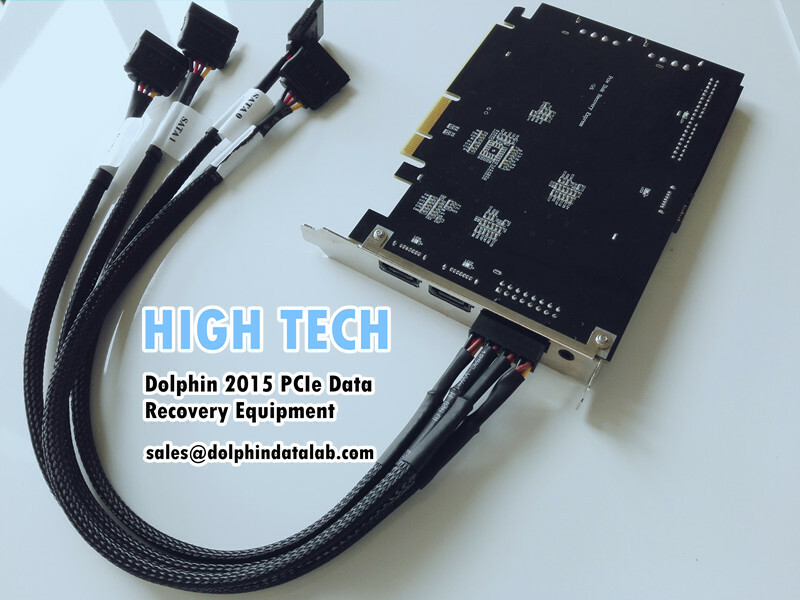 Different from Dolphin portable data recovery equipment-DFL-SRP USB3.0 all in one, DFL-DRE PCIe 4X is installed on desktop PCIe slot and it cannot used on laptop. DFL DRE 4x has the same functions of DFL-SRP USB3.0 all in one, it is able to repair firmware failures of all hard drive brands, remove password, edit ID, repair bad sectors, reset smart, image hard drives, extract lost files, repair common firmware failures by fast solutions, recover good heads first and then recover bad heads, etc. 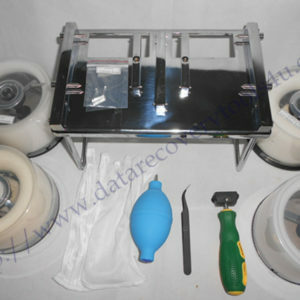 DFL DRE-4x is abe to repair undected drives, repair busy drives, repair 0mb or wrong sized hard drives. 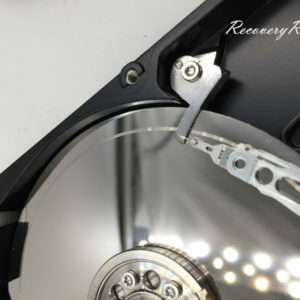 6, DRE-Samsung HDD Firmware Repair Module: Firmware module read/write/edit, password removal, reset smart, LED error repair, etc. 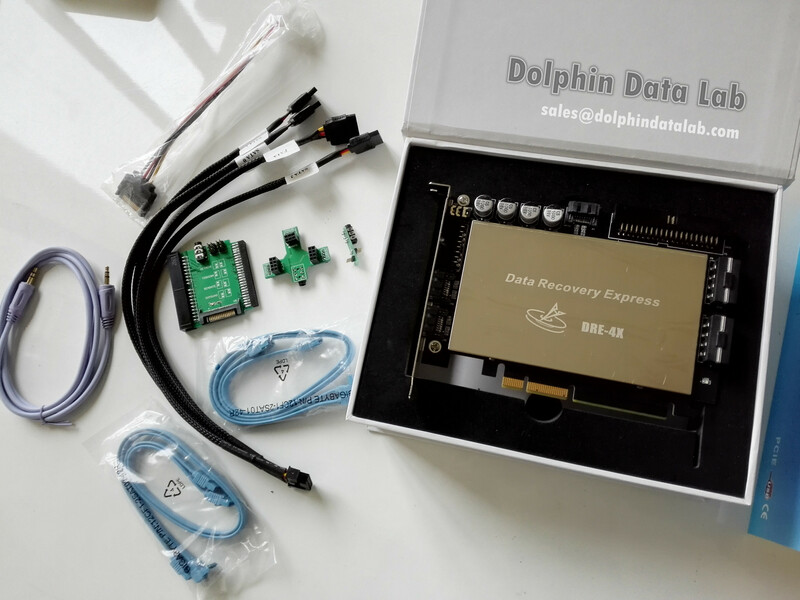 To buy from Dolphin Data Lab, users get not only the top-class data recovery equipment, the most important, users get top-class technique support to fix live cases and users get unlimited resources and donors resourcing support. 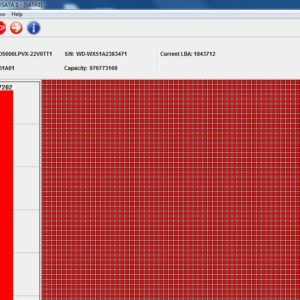 Users get all they need to start or grow a data recovery business successfully at one stop with Dolphin Data Lab. Users can select to buy this tool at one-time cost or installment plan with recharge system. 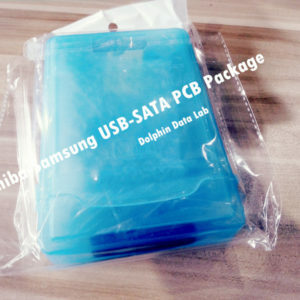 Users need to email to sales@dolphindatalab.com with shipping and contact details for requesting detailed quote and proforma invoice.